I can’t believe it’s been 2 months already since the last blog train, but I won’t complain that the winter is flying by. BRR here in the Midwest! This is the next on the train! This time I made a little mini kit using the gorgeous swatch. I tried to stay within the confines of the “Size” of offering, even though I was tempted to keep going. I’m so ready for spring! You can click the preview to download my portion of the blog train. The train starts today, but remember this is international, so some folks might have gotten turned around with the time zone conversions and not have theirs up yet. They’re all coming! So, go grab that if you don’t already have it! The more freebies the better. Thanks for stopping by! Hopefully you’re having a blast building up a kit with all these freebies. 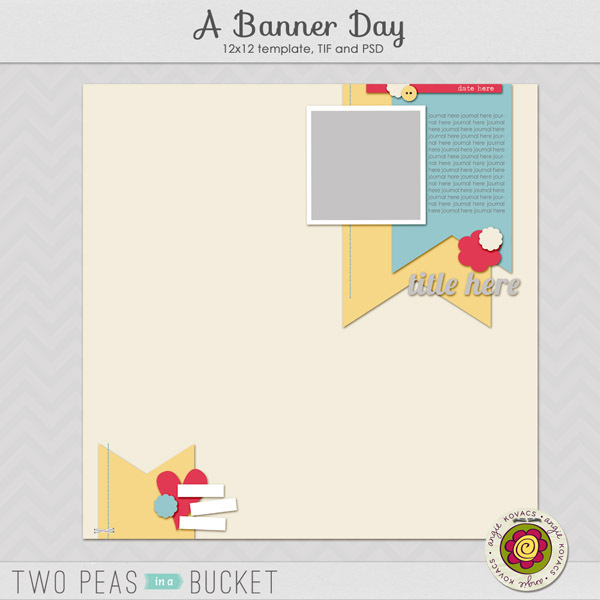 This entry was posted in Kits, Scrapbooking on March 1, 2013 by admin. Thanks for the fun kit! What fun, clean designs. I am in love with the ledger paper. Thank you so much! thanks for such a cute contribution! Thank you. Love the spring colors! Can wait for spring to arrive. Thanks so much for the fun kit! Thank you so very much! So very lovely! Thanks so much for this lovely freebie and the whole blog train. thanks so much for your cutie mini! Thanks so much for your contribution to this fun train!